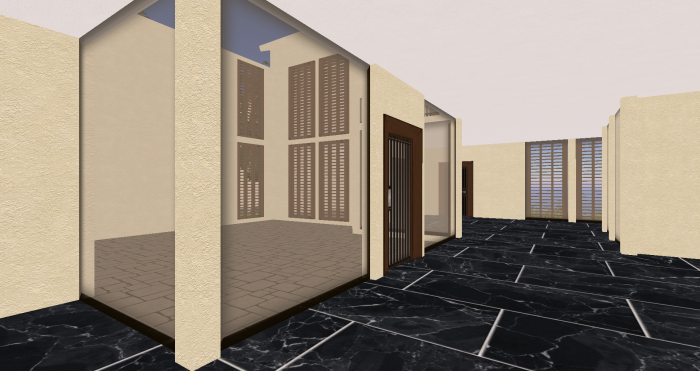 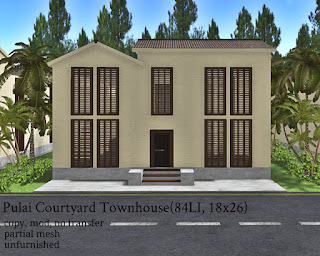 The Pulai Courtyard Townhouse is my city version of my Pulai Courtyard Villa. 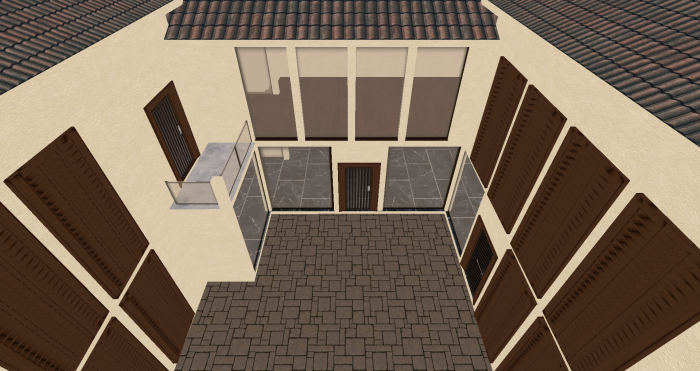 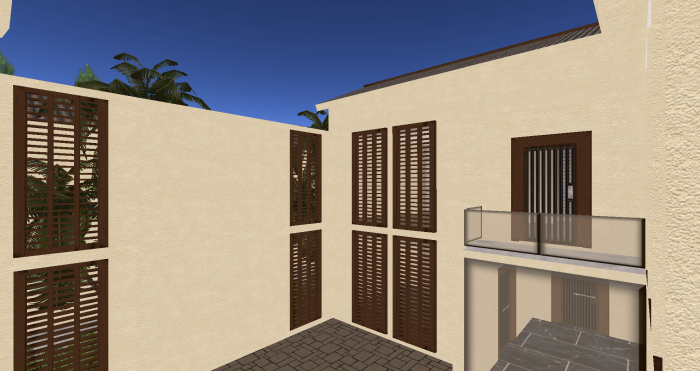 It is compact but still have the inner courtyard for that private outdoor lifestyle. 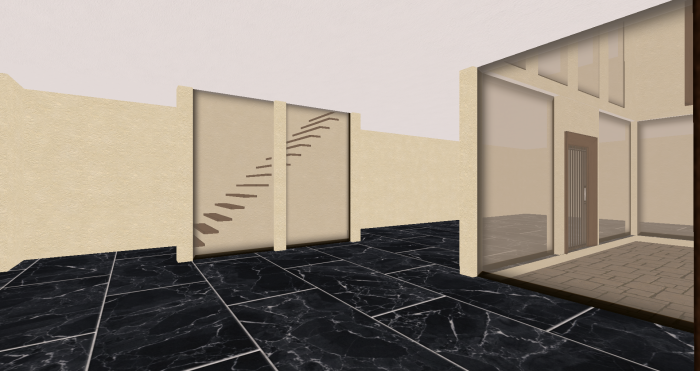 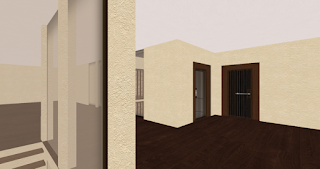 It has 4 closed rooms which can be 2 bedrooms and 2 baths or however you want. The living and dining area are separated in different sides of the house while you can also turn the lanai area into a covered dining area. 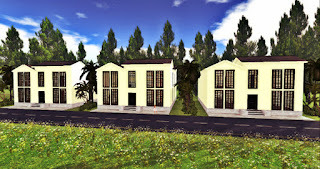 This house is suitable for couples and singles and maybe a family with one or 2 children. 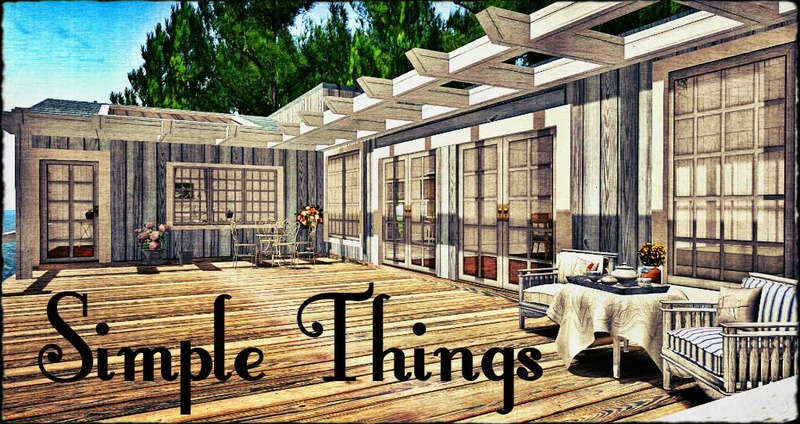 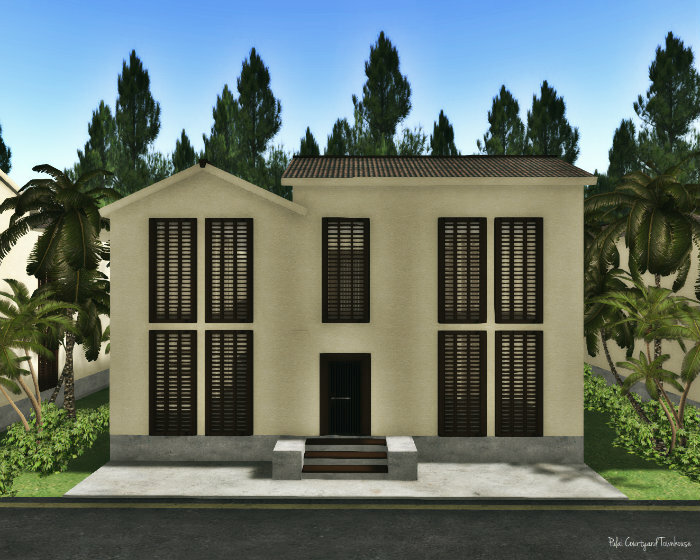 This house is now available for 225L at my in-world store or the Marketplace. 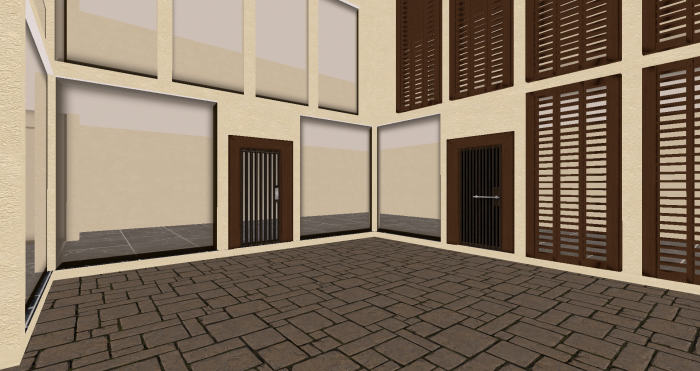 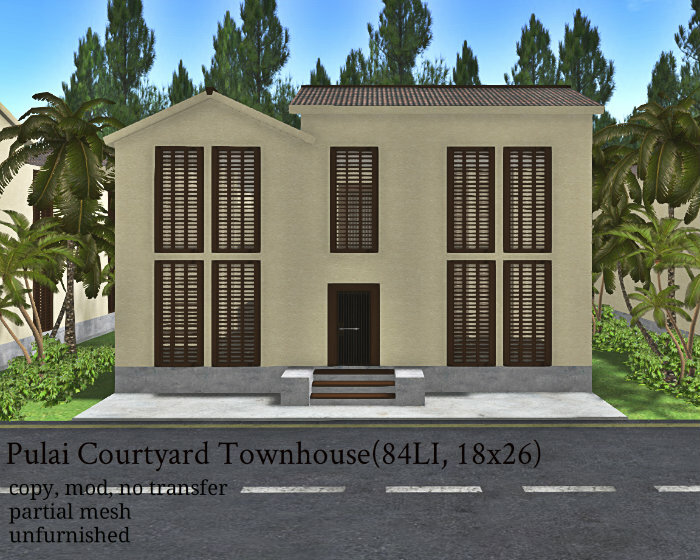 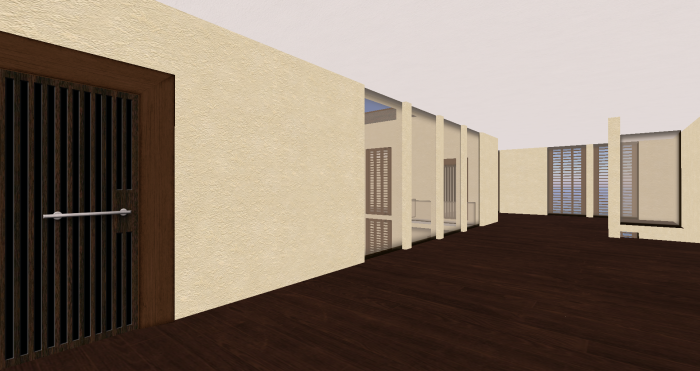 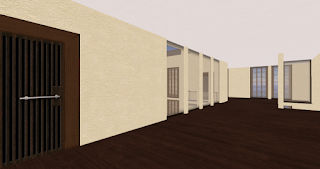 Demo of this house is available for viewing at my in-world store.